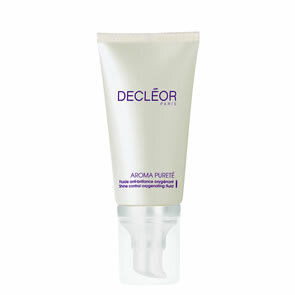 Fresh Purifying Gel is a fresh gel which cleanses & purifies combination to oily skin, gently and thoroughly. Ylang Ylang Essential Oil helps to purify and balance the skin while Peppermint. Aromatic Water refreshes. 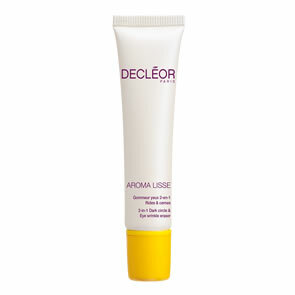 This gel lathers into a fresh and soft mousse upon contact with water. Follow with Fresh Mattifying Lotion. Paraben-free.